Unlike any other San Diego marina, we offer free-of-charge electric, water and Wi-Fi to our slips. 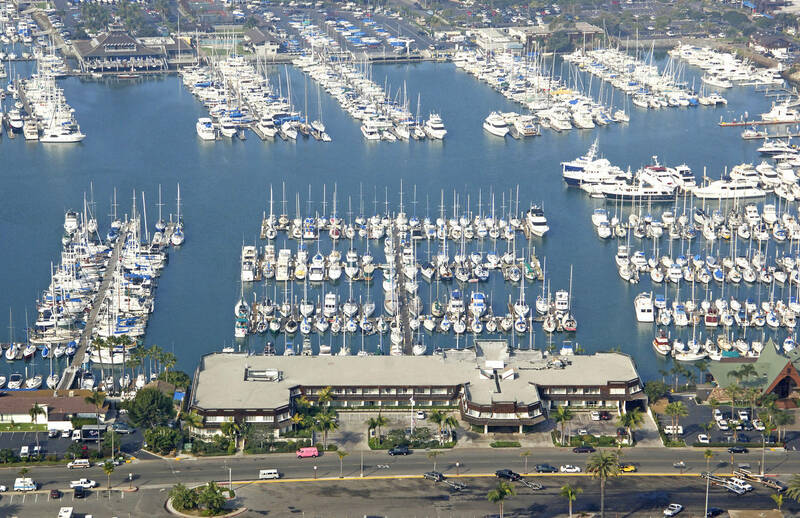 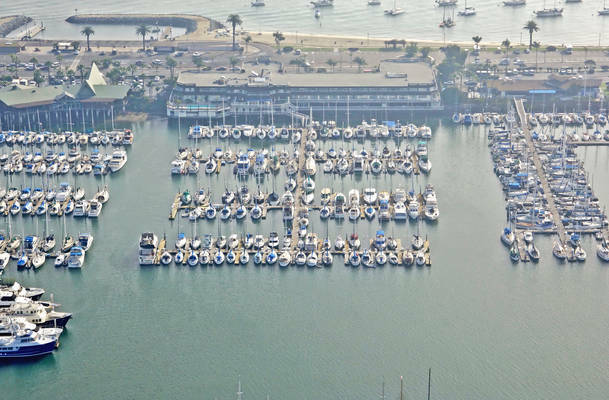 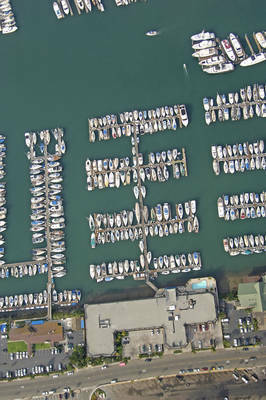 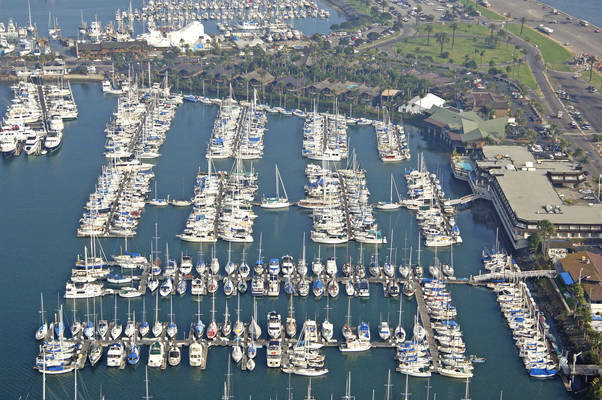 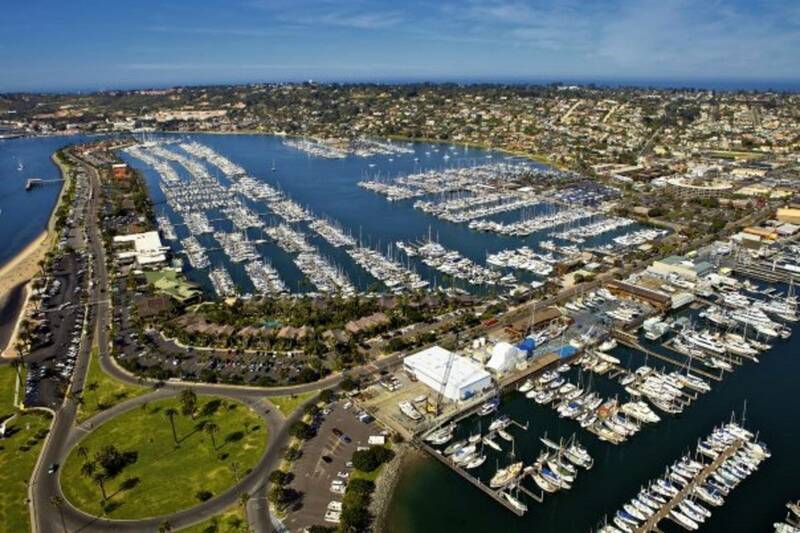 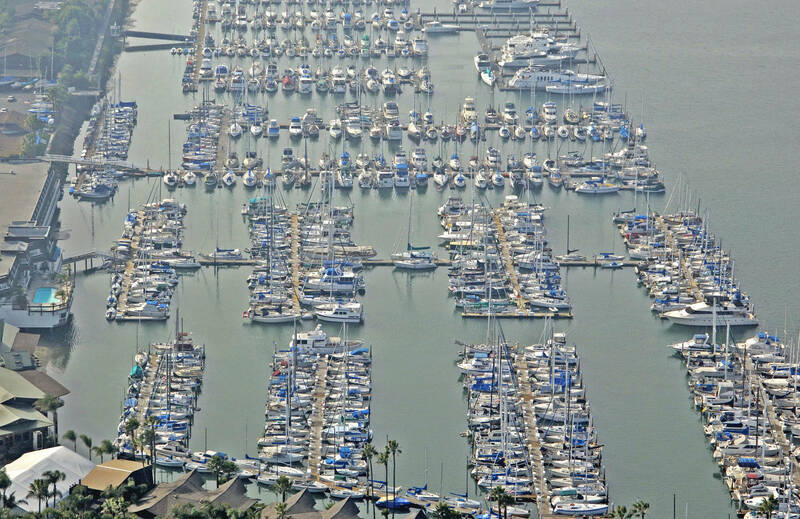 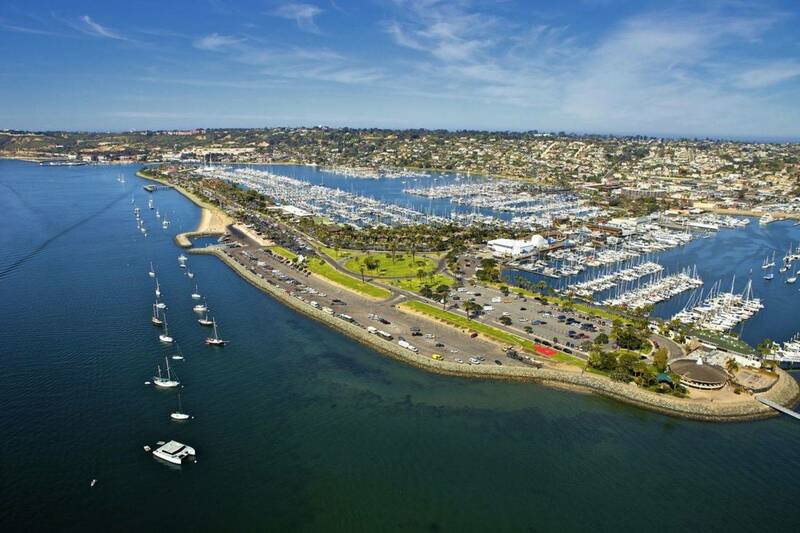 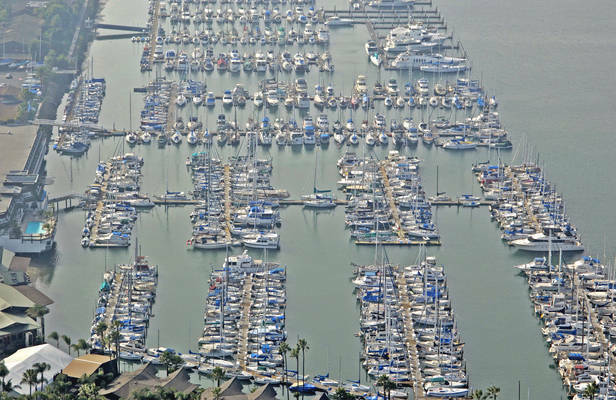 In addition, we are the only underground parking area on Shelter Island and the first "green" marina on the West Coast, with brand-new docks. 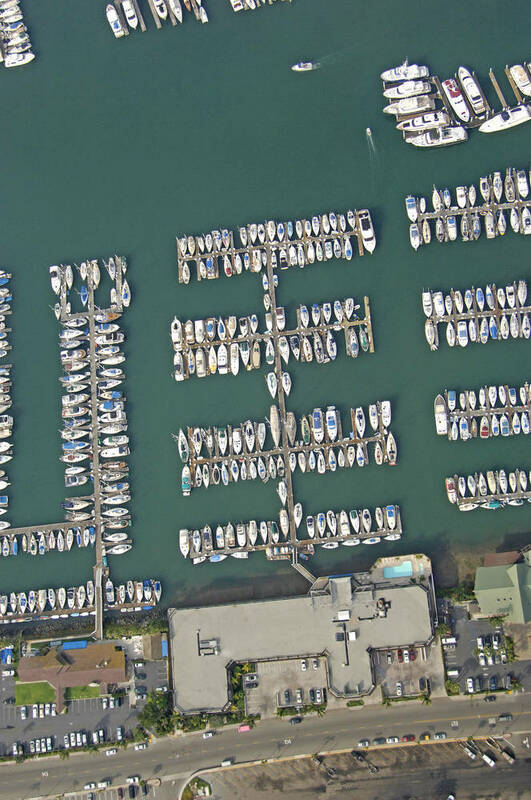 Our boat slips range in size from 10 to 80 feet and include 30-amp power, with 50-amp power available at some of our larger slips. 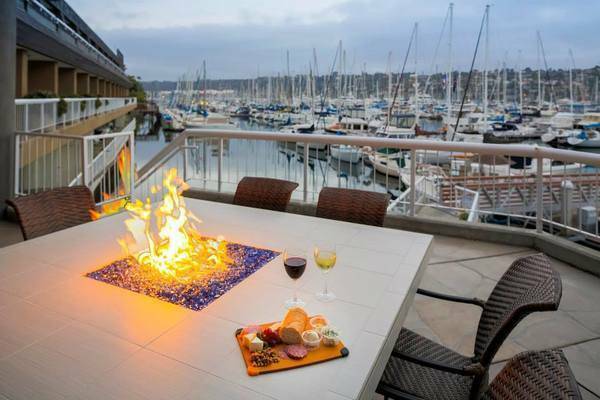 Reserve one of our limited live-aboard slips and enjoy use of our dock carts, dock boxes, marina restrooms and showers and coin laundry facilities. 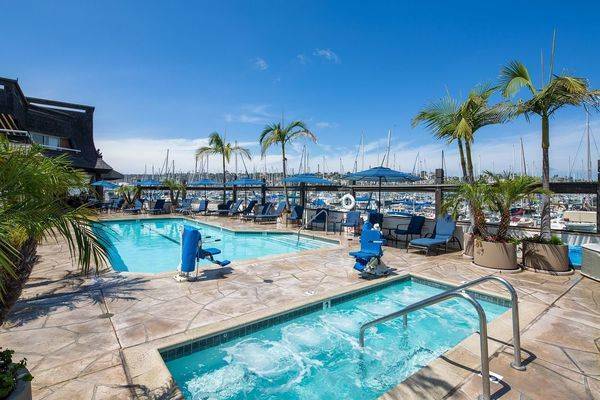 Also access to full hotel benefits including use of the pool, spa and fitness room and free self-serve morning coffee served in the hotel lobby, and free ice. Discounted room rate are also available along with discounts at the hotel's gift shop, bar and Quarterdeck Restaurant.